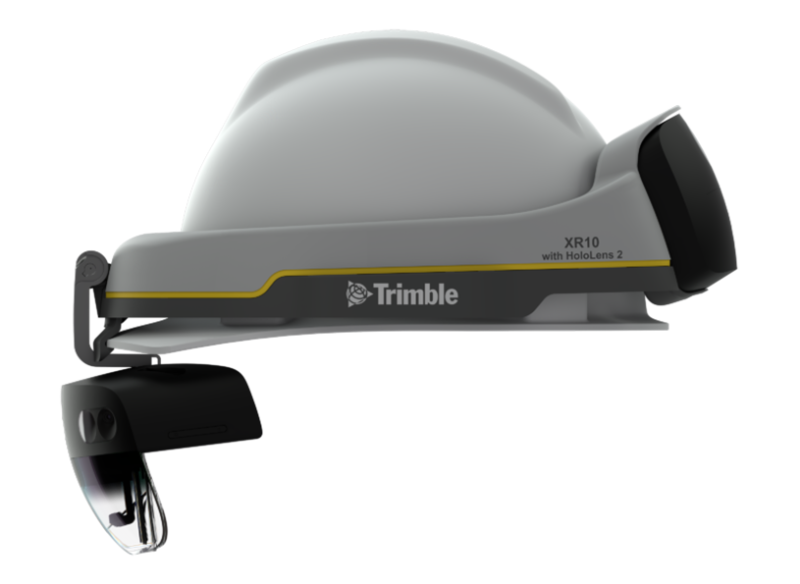 Trimble Connect for HoloLens utilizes mixed-reality technology for project coordination by providing precise alignment of holographic data on the job site, enabling workers to review their models overlaid in the context of the physical environment. 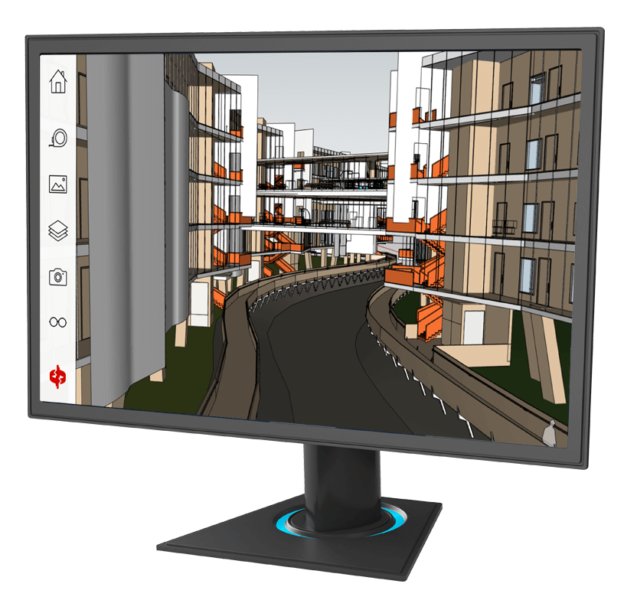 Built on the cloud-hosted Trimble Connect collaboration platform, Trimble Connect for HoloLens supports a new way of working with AECO models throughout the building lifecycle, providing every stakeholder with the most up-to-date data on their site, literally. 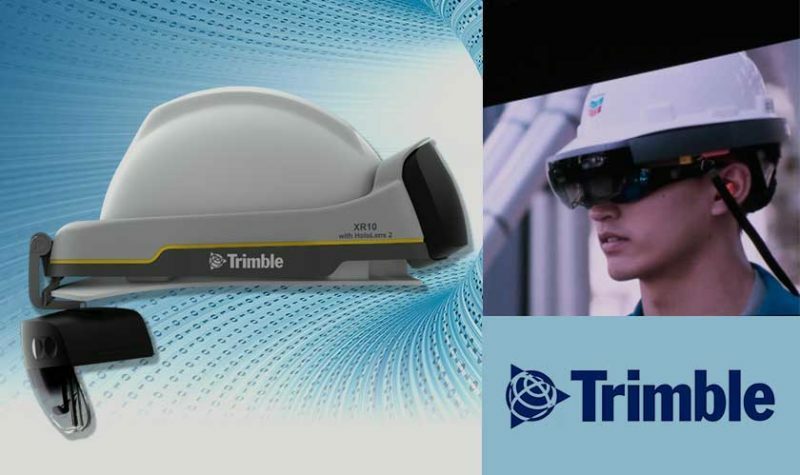 Watch Trimble’s own Roz Buick release the new XR10 on stage at MWC19 in Barcelona. GAZE: Built-in sensors let you use your gaze to move the cursor so you can select holograms. Turn your head and the cursor will follow. GESTURE: Use simple gestures to open apps, select and size items, and drag and drop holograms in your world. VOICE: Use voice commands to navigate, select, open, command, and control your apps. Speak directly to Cortana, who can help you complete tasks.